Rob and Sara answer a question from a listener regarding their early mistakes. Both have found that the ability to change tactics and pivot when something isn't working is essential. Both discuss the biggest ventures they invested in early on that they ultimately had to abandon. 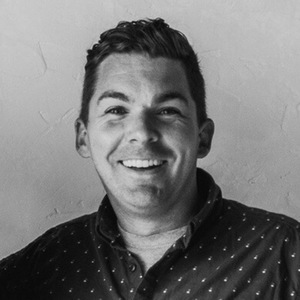 Rob describes his early attempt to direct digital marketing services at real estate agents and the realization that the industry did not have the need he was attempting to fill afterall. In order to be successful it is important to recognize your early freelancing mistakes as early possible and to cut your losses at the right time. 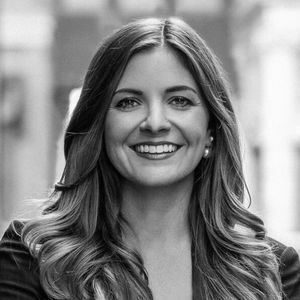 Sara discusses her initial law firm attempts creating her own solo firm, beta legal group, and finally explains her arrangement with her current group of attorneys. They also have both realized the extreme importance of staying open to the right opportunities when those opportunities open up. Don't hesitate to market yourself as an individual. Finally, they discuss advice they were given that has proven true and that which has not been as helpful. 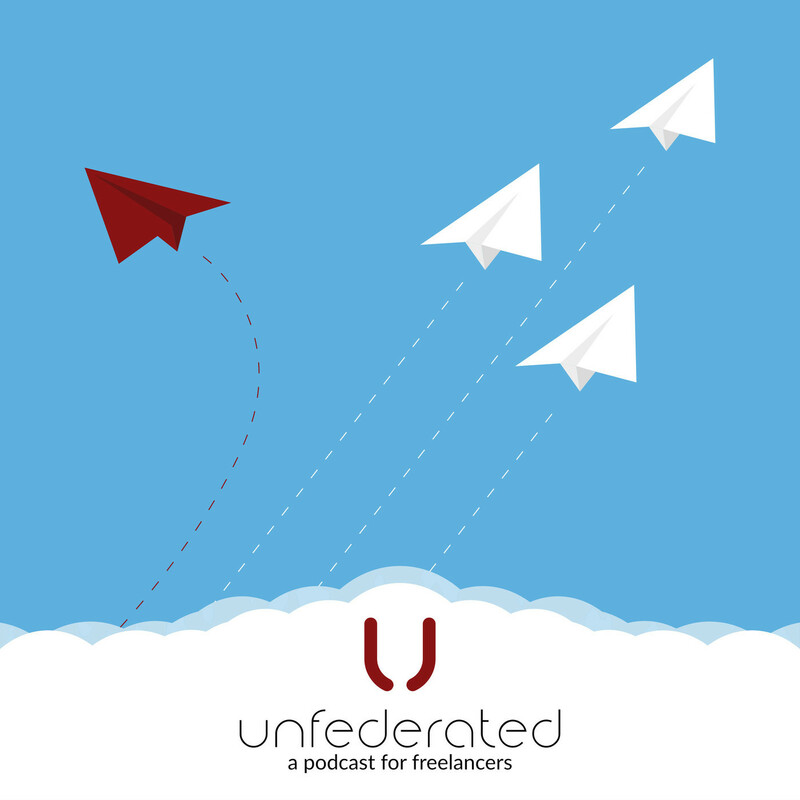 Unfederated Episode 2: The Freedom to Fail: the Pros & Cons of Freelancing — The introduction of Sara's scooter - The Ruckus!